Sage (Salvia officinalis): growing, planting, caring. 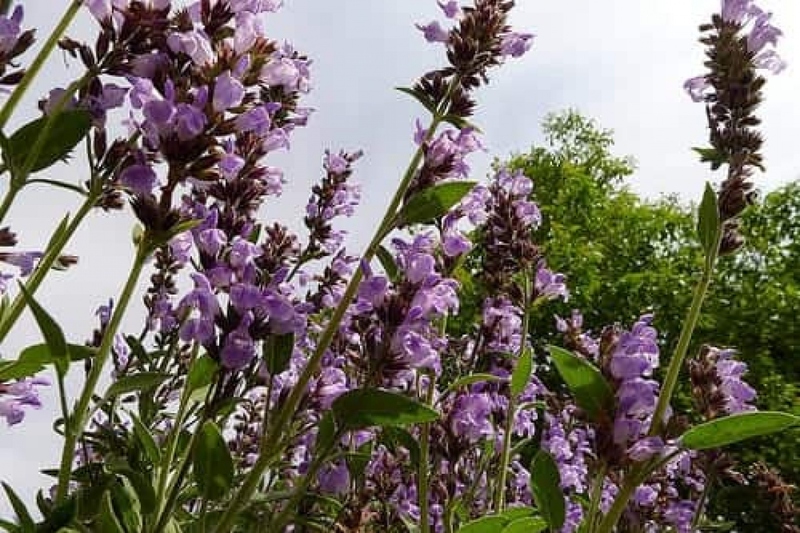 Sage, or common sage, has antiseptic and astringent qualities, especially infused. It's one of the wild varieties of sage, so it should have no problem thriving outside in your garden.